TDS has been manufacturing Exercise Equipment for over 40 years. New York Barbells has been shipping Equipment for 27 years from our 110,000 Sq. foot Mega warehouse in Elmira, New York. Our dedicated staff headed by Mr. John Commerski, who has a Master's Degree in sports fitness and more than 30 year experience managing various Fitness facilities, who also is a vivid sports writer in various Power Magazines. Mr. Dale Conrad is another exceptionally talented supervisor, has been with TDS for 20 years, who also well versed with the whole product line. 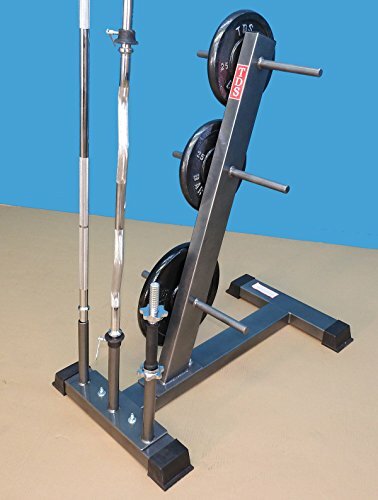 The TDS name is the name of the owner of this company, who has Mechanical Engineering Degree with 50 year experience in designing and development of Fitness Equipment. We are all here every day to serve, to give you 100% satisfaction.